Beautifully designed open floor plan, vaulted ceilings and floor to ceiling windows drench this home in light. 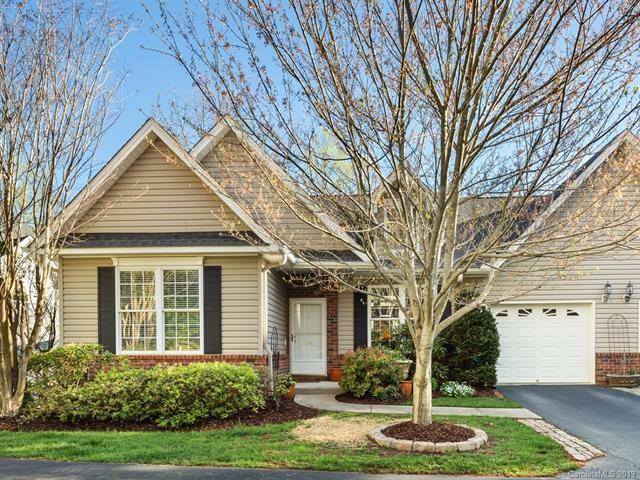 Located in thehighly desired gated community of Southside Village, you are near all amenities South Asheville has to offer. Level parkingspace and 1-car garage on main level. Spacious and bright master on main, bonus room currently being used as an office butwould make a great additional bedroom. 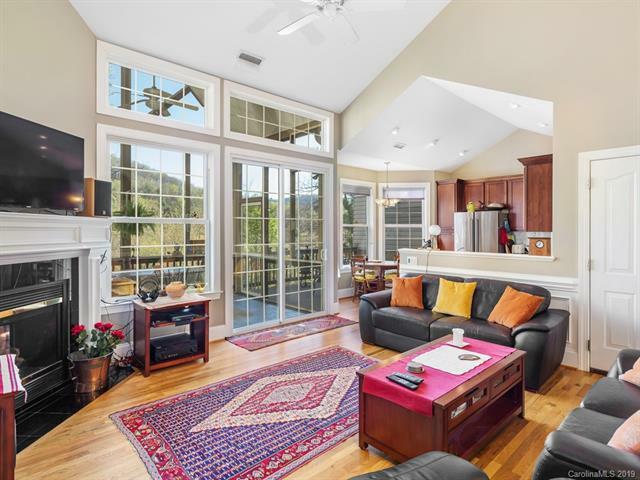 Great room offers a gas log fireplace and serene views, leading out to a partialscreened in porch as well as an unscreened porch. 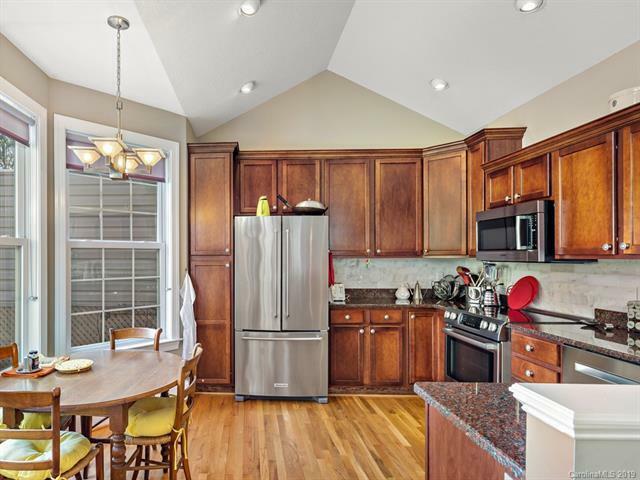 Recently updated kitchen with new stainless-steel appliances. The basementoffers 2 additional bedrooms, a bathroom, wet bar, and access to lower deck. Central vacuum system throughout and wholehouse surge protector. 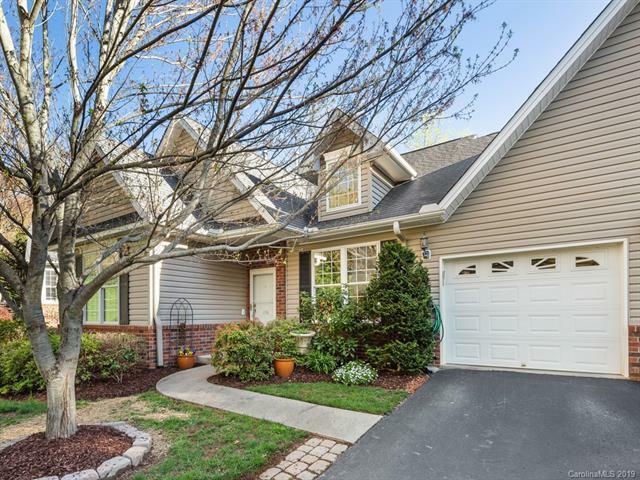 The basement was recently remodeled and includes much more heated living space where you will findthe laundry room, office, utility room, and ample storage space. Exceptional, social gated community that is welcoming andfriendly!